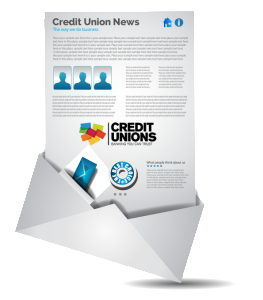 Email marketing newsletters, campaign creation, distribution and tracking for credit unions. AVTEC Email gives you everything you need to run beautifully-designed, professional email marketing campaigns to communicate with your members. Grow your email list, reach a bigger member audience. Use signup forms to build your audience and introduce yourself to new members. From your website to your branch, our tools allow you to do it all from wherever you are. Dig into the data about your members to build targeted segments, and send super relevant emails that are tailored to individual interests. It’s easier than it sounds and can dramatically increase sales. AVTEC Email seamlessly connects to hundreds of pre-built apps and integrations so you can connect apps like Google Analytics, Facebook, CRM, or even your website. Because when all your customer data comes together, you win. All Core Email Features: Create, send and measure the performance of email campaigns you send to subscribers. Professional Email Templates: Use our drag-and-drop email builder and professionally-designed templates to launch custom designed email campaigns. List and Subscriber Management: Import your lists of subscribers and use segmentation to deliver targeted messages to the right people. 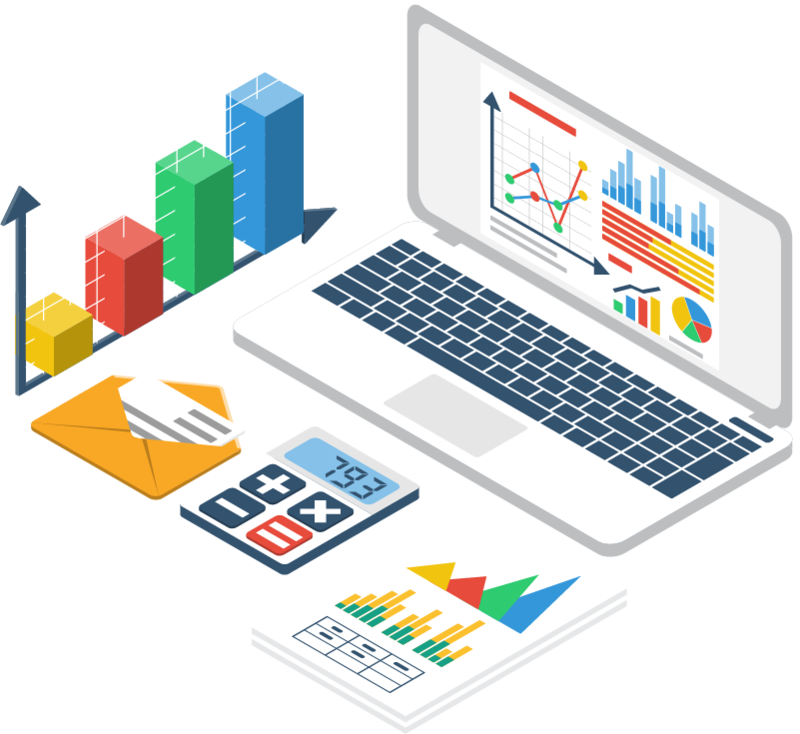 Insights Analytics Suite: Get an overall view of your email marketing with out-of-the-box reports for key KPIs, subscriber growth, and engagement. Ready to send your first email newsletter?